Hello everyone! 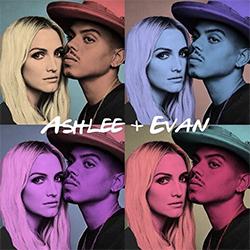 Today (August 21), Ashlee Simpson Ross and Evan Ross were at the show, “Good Morning America“. We learn that the first single of their album will be released on September 7th.